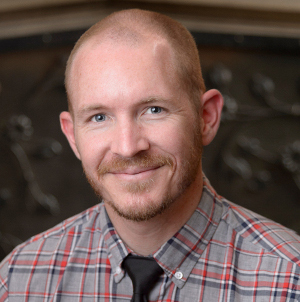 Adam Edward Watkins has taught composition at Purdue for seven years, receiving several awards for his teaching and pedagogical development along the way. He earned a Ph.D. in Literary Studies at Purdue as well as an MFA in Creative Writing from Saint Mary’s College of California. He has published literary criticism, reviews, and poetry, including a collection of poems entitled Dear, Companion. His writing interests and teaching practices are based in the influential interaction between mind, culture, and the environment.